Ivanka Trump & Jared Kushner. 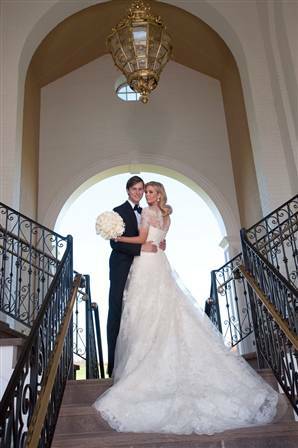 Ivanka wore a stunning wedding gown custom-made by Vera Wang. 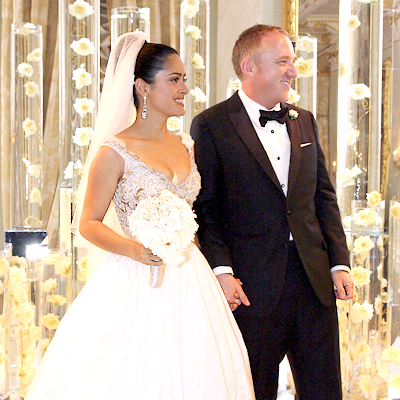 They married at Trump National Golf Club in the presence of 500 guests.